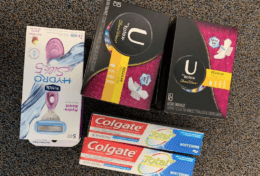 If you still have some school supply items left on your list, head over to CVS this week! 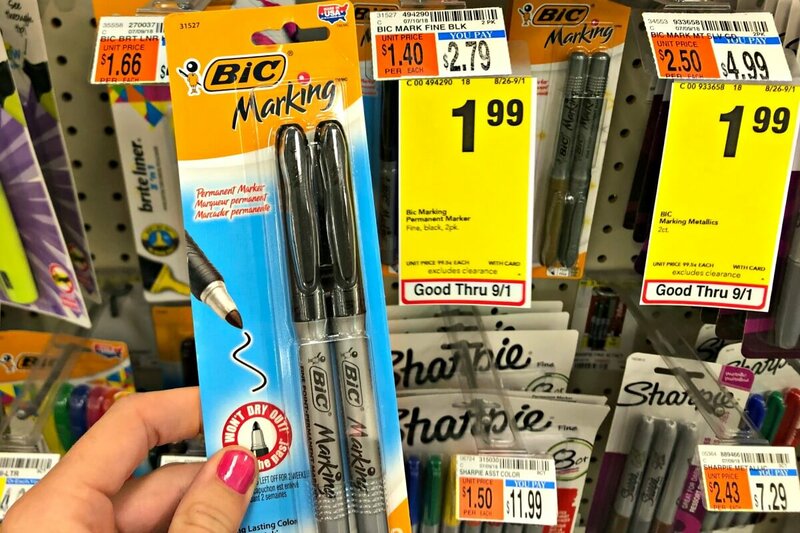 Through 9/1, CVS has select BIC Pens, Pencils and Markers on sale for $1.99. After the coupon we can score these for just $0.99!